With the 20th Century coming to a close and a new century on the horizon, the year 1997 was full of notable events. There was one highly notable event in the field of literature this year – J.K. Rowling’s Harry Potter and the Philosopher’s Stone was published in the United Kingdom. It was Rowling’s debut novel and it was the first book in the famous Harry Potter series. 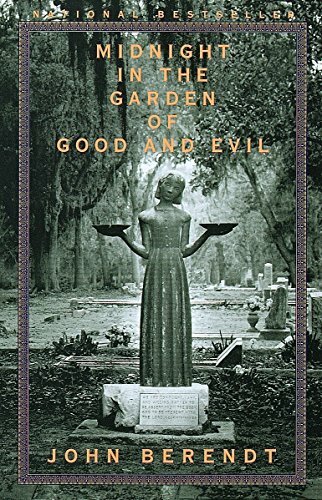 This fantasy series of seven books became a global phenomenon, launching a massively popular franchise of film adaptations, prequels, and even theme park attractions. In the field of television, The Simpsons aired its 167th episode, making it the longest running animated series in history. This was the year that Australian animal expert Steve Irwin’s show, The Crocodile Hunter, premiered. 1997 was also the year that the famous animated series, South Park, created by Trey Parker and Matt Stone, made its debut on Comedy Central. 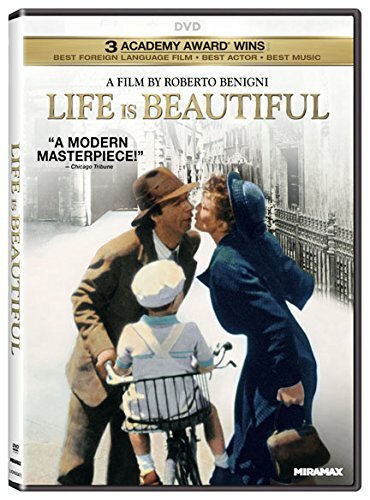 The show quickly became a national, and international, sensation and steadily developed into a great medium of social satire and commentary on life in America. There was a very important scientific advancement made this year as well. Scientists in Scotland announced the first cloned mammal, cloned from an adult cell: a sheep called Dolly. 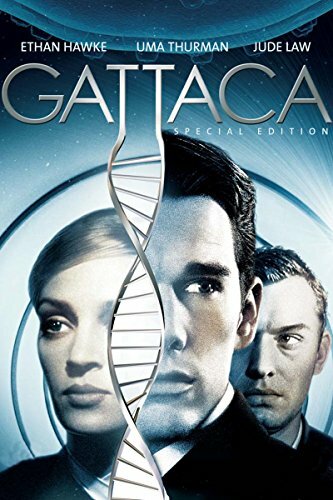 While the announcement sparked intense debate on the ethical limits of science in general, and on cloning in particular, the significance of the achievement is undeniable. While there were many noteworthy events this year, 1997 will no doubt always be remembered, in part, due to two major deaths that shook the world. This was the year that Diana, Princess of Wales, and wife of Charles, Prince of Wales (Queen Elizabeth II’s eldest child and heir apparent) died tragically in an automobile crash. Diana had captured the imagination of the world with her beauty, grace, and her prolific charity work. Another passing also shook the world. This was the year that Mother Teresa of Calcutta died after struggling with heart problems for many years. Mother Teresa was known around the world for her piety and especially for her charity work in some of the most impoverished corners of the world. The Roman Catholic Church canonized her as a saint in 2016, and she officially became Saint Teresa of Calcutta. Have a look at the old newspapers from 1997 and get them! Which were the top hits of 1997 ? Usher - You Make Me Wanna.. 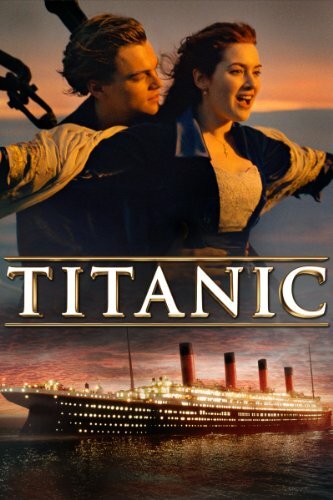 Which were the most popular books released in 1997 ? 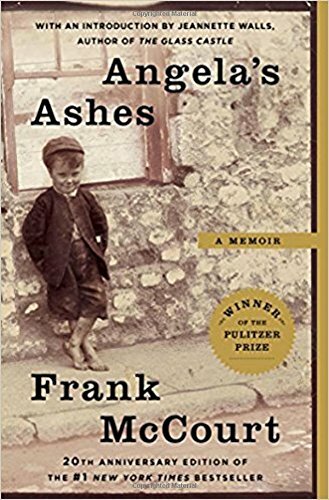 A Pulitzer Prize–winning, #1 New York Times bestseller, Angela’s Ashes is Frank McCourt’s masterful memoir of his childhood in Ireland.“When I look back on my childhood I wonder how I managed to survive at all. 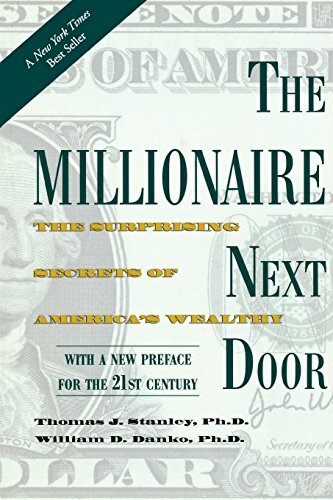 The bestselling The Millionaire Next Door identifies seven common traits that show up again and again among those who have accumulated wealth. Every so often a love story so captures our hearts that it becomes more than a story-it becomes an experience to remember forever. 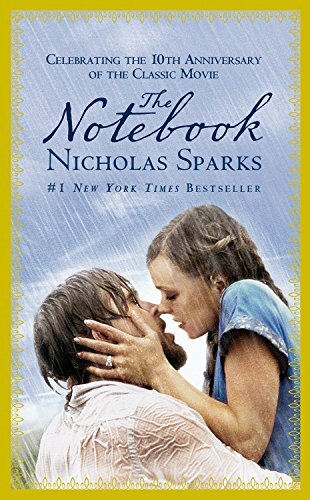 The Notebook is such a book. Which were the top popular names given to babies born in 1997 in the USA ? Tell the world why 1997 is such a special year for you!